There are 3 different types of top mounted runners you can choose from; Ball Bearing, Soft Close Ball Bearing and Push To Open. Our Keyboard Trays come fully assembled and ready to fit. 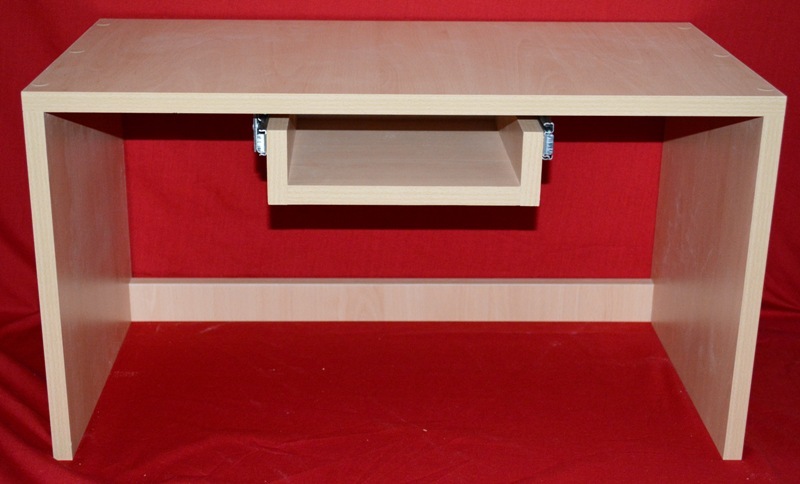 If you can not find the Keyboard Tray you require we can do bespoke sizes for you please contact us.